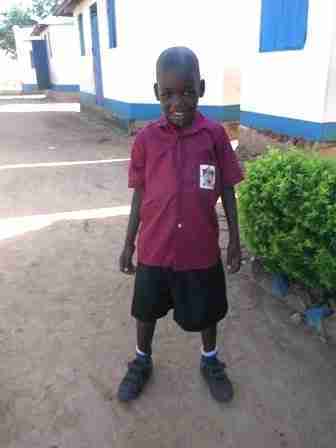 Moses was born in Moroto, located in the violent and war-torn northeast corner of Uganda. 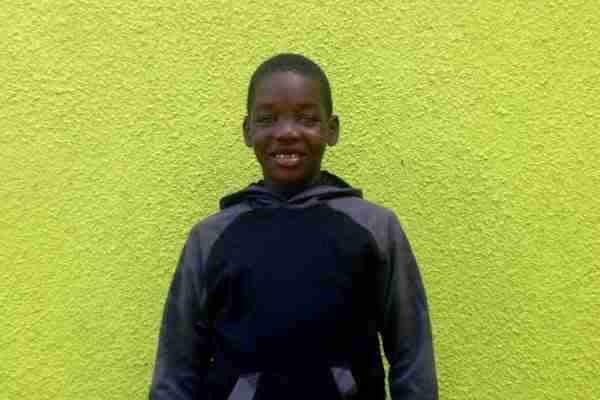 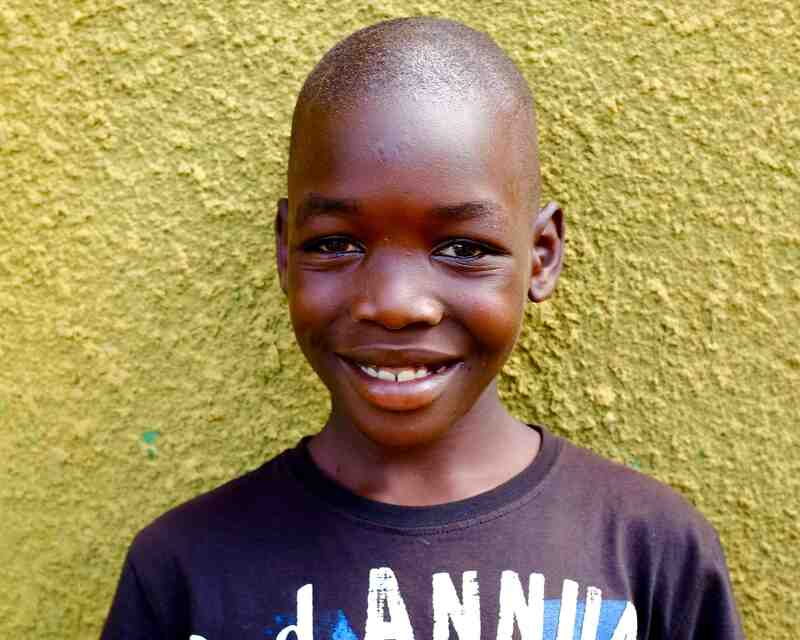 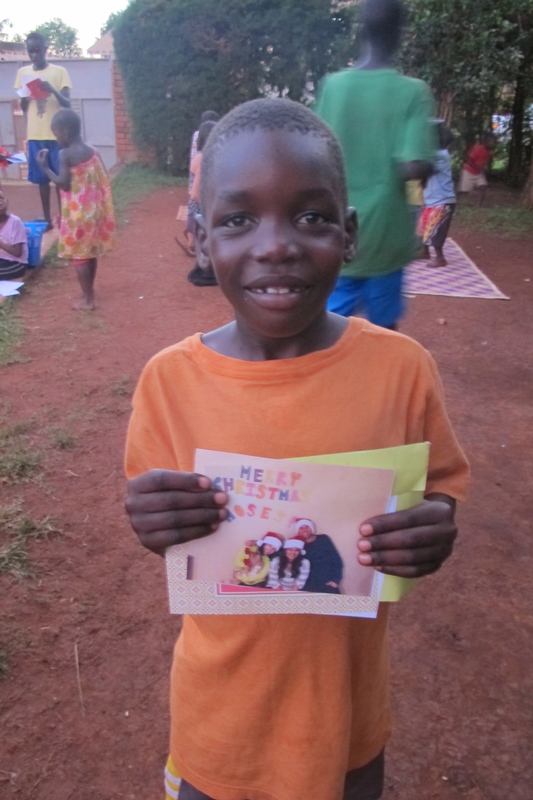 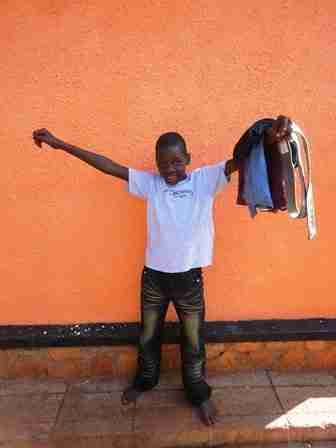 When he was still very young, his mother and siblings fled to Jinja in hopes of a better future. Not speaking the language or having money, they soon found themselves living in the slum of Masese. 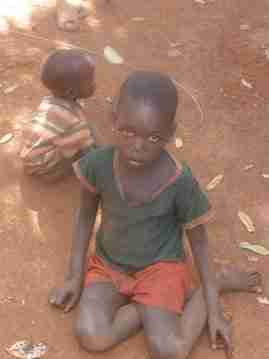 His mother would leave the small children home alone all day to fend for themselves as she went to the streets to beg for food and money. 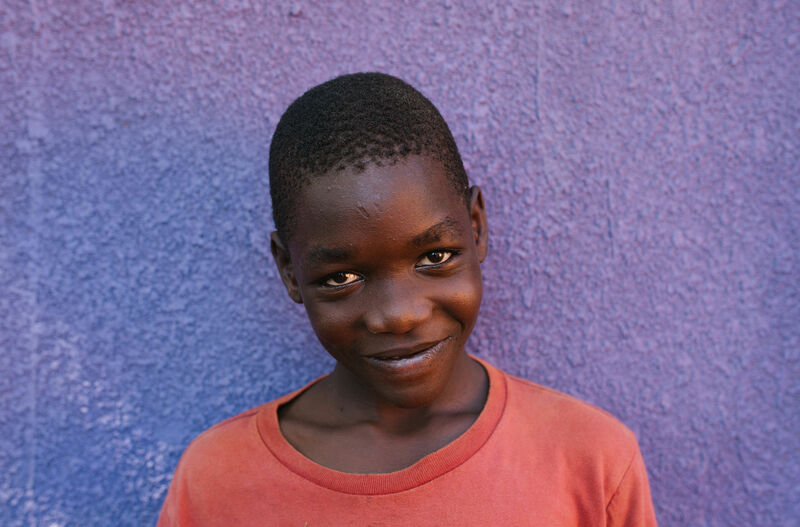 At a young age, Moses had to learn to care for his siblings, search for food and cook. 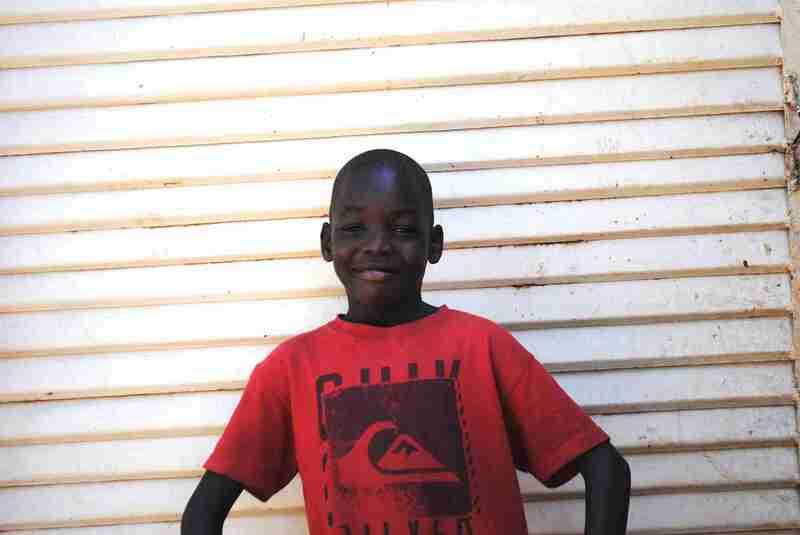 His mother was never able to meet their basic needs for food, education or a home.